iKnow + Atelier, hello world? I'm trying to make a simple hello world program for iKnow but the documentation only shows examples using the scripting language or XML XData. The domain is already created and configured, what I hope for is to be able to work with the data in some high-level language. Attached is an example of a web service client that can be used to do a lookup against the CMS NPPES database to validate and retrieve information about a given National Provider Identification (NPI). Win a free Global Summit 2016 registration! Win the Developer Community MVP (most valuable participant) award in February, and receive a free registration to the Solution Developers Conference at InterSystems Global Summit 2016! What is the Developer Community MVP award? Meet InterSystems Data Platform Blog! 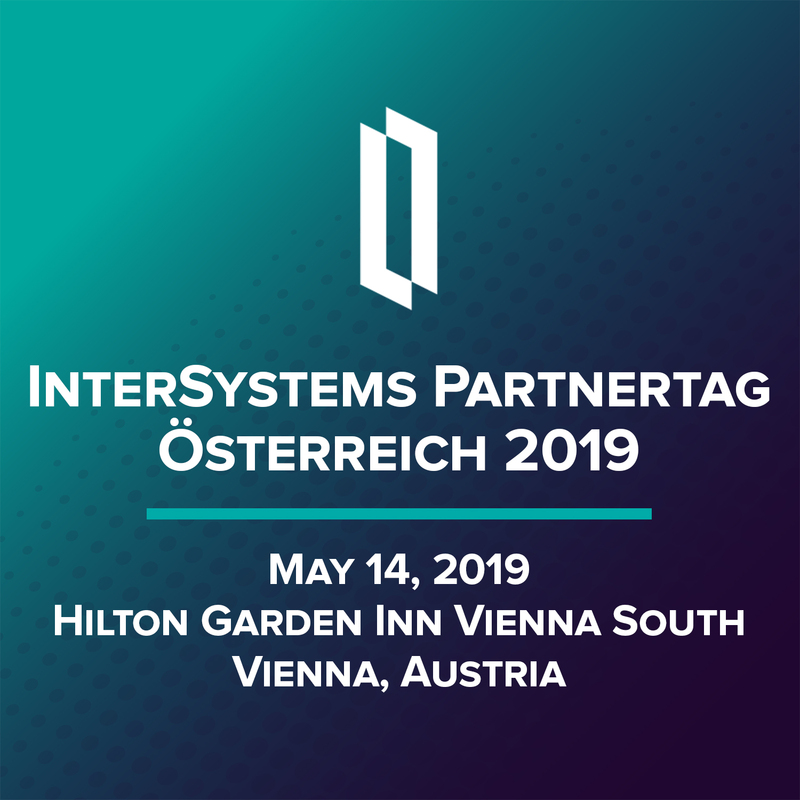 In this group you'll find technical posts form InterSystems engineers and Community about InterSystems Data Platform technology cases which we consider as good or even best practices. Every article in this blog passes InterSystems engineers' reviewing procedure and only then becomes available. You are very welcome to comment and share it! 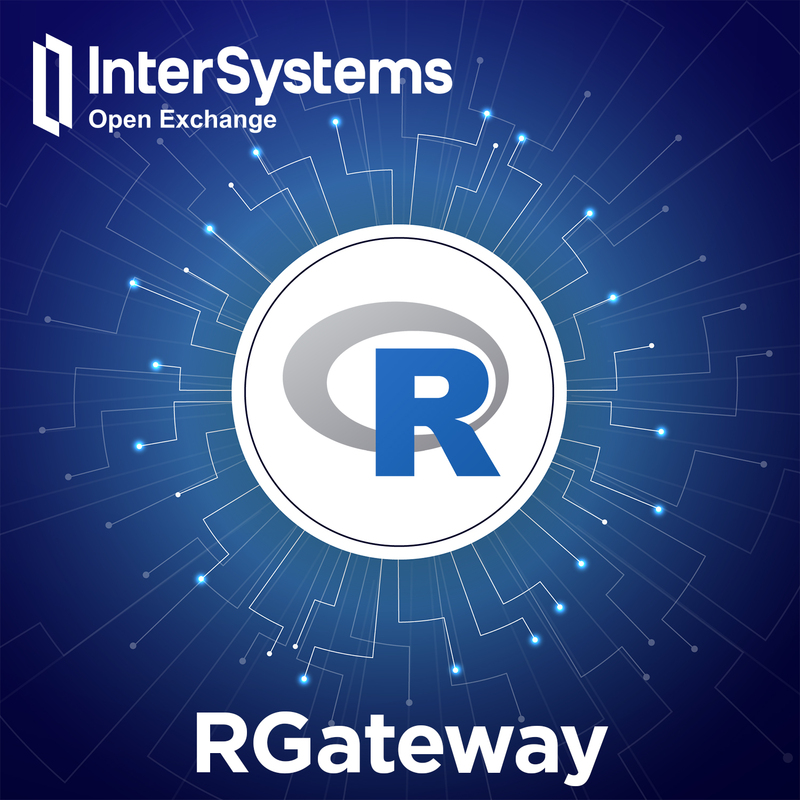 We'll find best practices of InterSystems Technology implementations, will transform it into articles and will deliver for you in this group on a regular basis. Don't miss new posts and subscribe to InterSystems Data Platform Blog today! 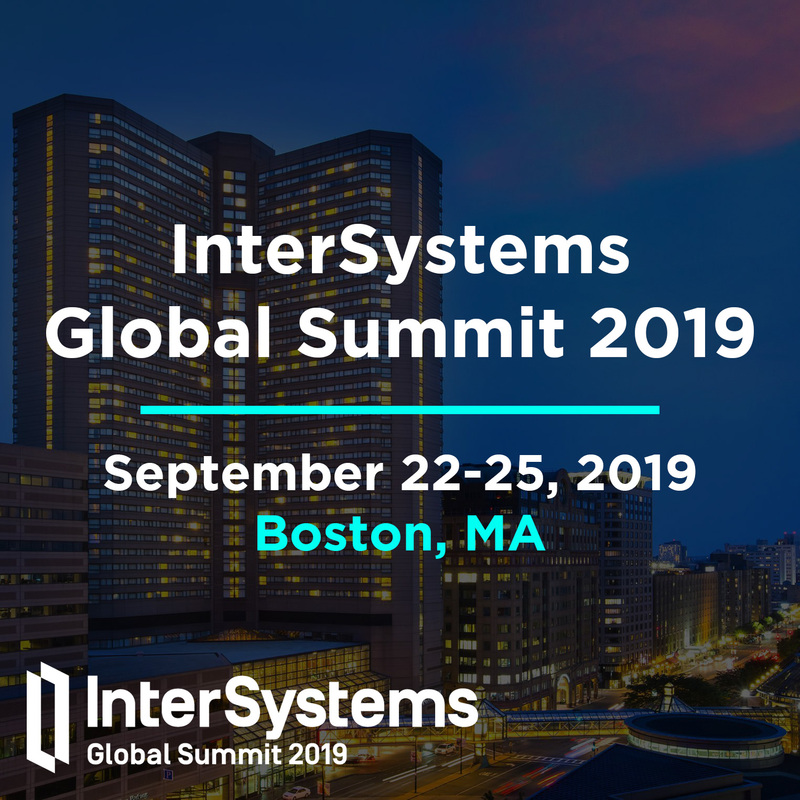 We've started InterSystems Global Summit Free Registration Contest this week. Here is interactive leaderboard available! How can we customize the Excel content exported from the Analyzer/Dashboard ? A customer needs to add lines in the Excel sheet before the MDX resultset content. Is there a more elegant/convenient way than modifying %DeepSee.UI.MDXExcel methods ? We released another set of improvements this week and will continue pushing out fixes and features in the upcoming weeks. 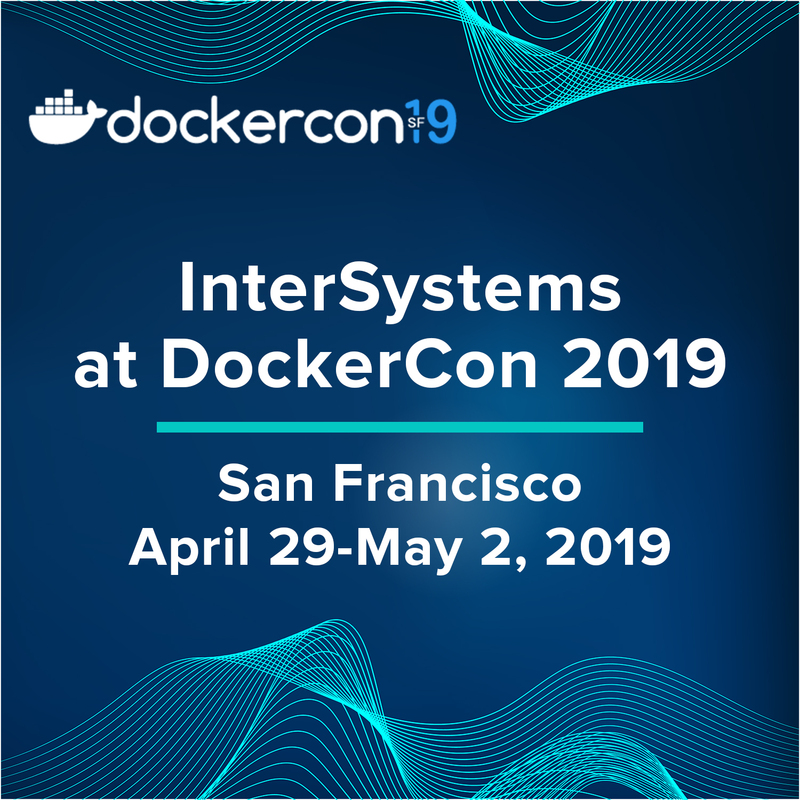 Thank you for using the InterSystems Developer Community and please continue providing feedback. InterSystems Global Summit 2016 MVP Contest Update! There are only six days left to win InterSystems Developer Community MVP prize. 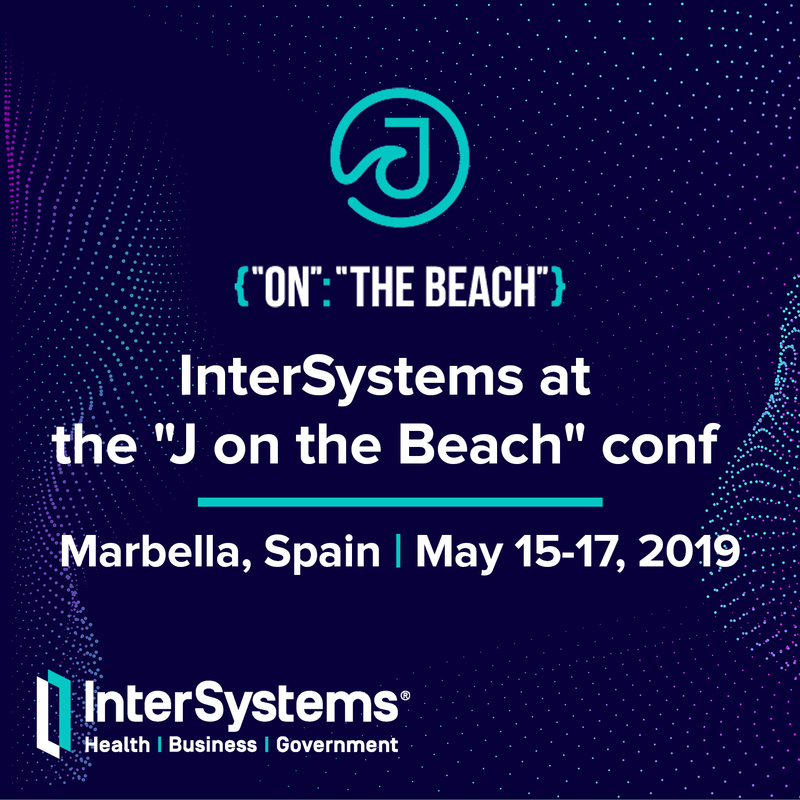 As it was announced in addition to Free Registration on InterSystems Global Summit winner gets 4 nights stay in the Arizona Baltimore, Waldorf Astoria Resort. We measure contribution to Developer Community on valuable posts and comments and prepared special leaderboard built on InterSystems DeepSee. By default, it shows all the members. We added the filter to the dashboard to show leaderboard without members who are InterSystems employees.